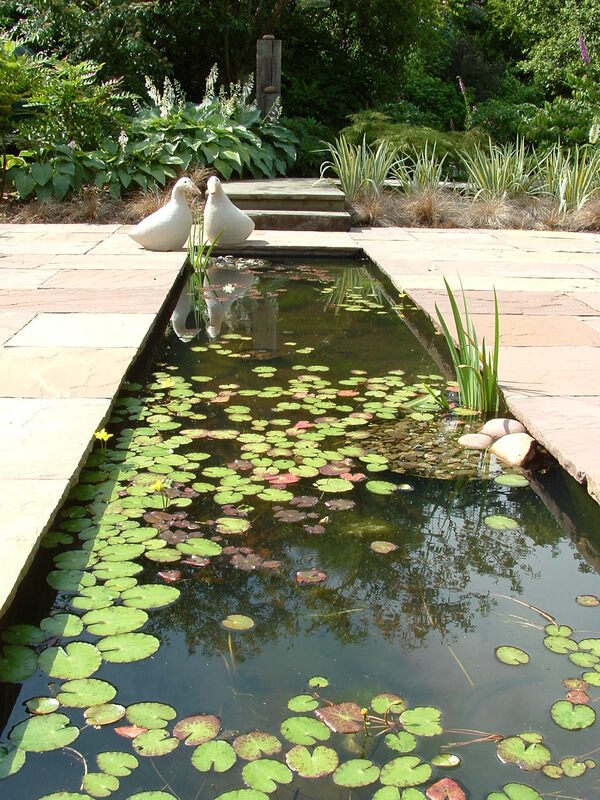 All the photographs in this website are my own and show just a few examples of the many gardens I've designed. Each is as individual as its owner, but all have been planned with equal care. Please click the titles below to be taken to more pages. 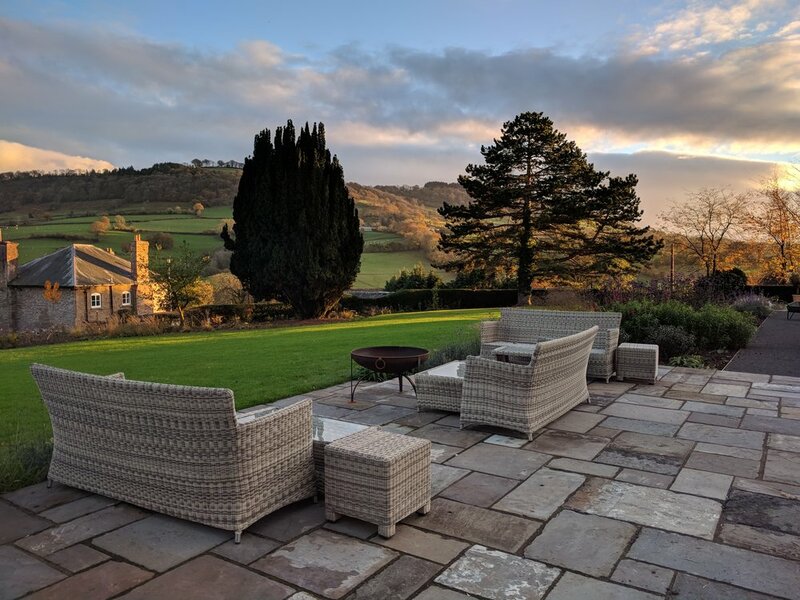 'We thought we must write and tell you how delighted we are with our new garden. From your first visit to your last we have been impressed with your professionalism and knowledge. We would not hesitate to recommend you and would like to thank you for all your help.' Liz and Greg, Herefordshire. 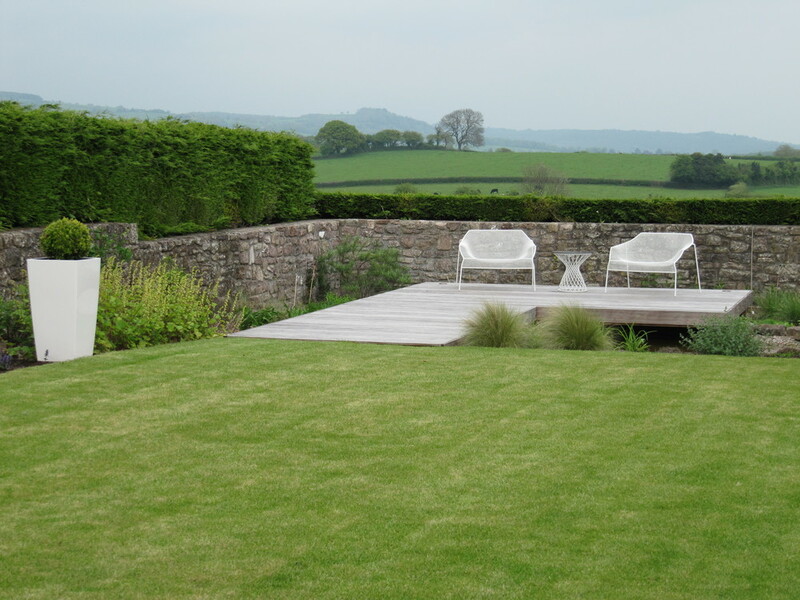 'Thank you so much for designing us such a beautiful garden' Zoe and Adrian, Chepstow, Monmouthshire. Thank you so much, this is just what I wanted, I would never have been able to do it without you. Kathryn and Peter, Crickhowell, Powys. 'Cheryl's a real find, nothing too much trouble, very competitive, garden laid out only two years ago and already looking stunning. Will use again!!' Harry and Judith, Usk, Monmouthshire. To see more examples of my work please click on the areas below.